Taking on World number one and tournament favourite Marcel Pavlik of Slovakia, Merchant shot a 141 in the final, equalling Pavlik and forcing a shoot-off before going down 10-8 in the tie-breaker. The NSW Institute of Sport athlete earlier claimed the semi-final match over two-time silver Paralympic medallist Alberto Simonelli to earn his place in the gold medal match and scored a 693 bettering his personal best by 11 points. 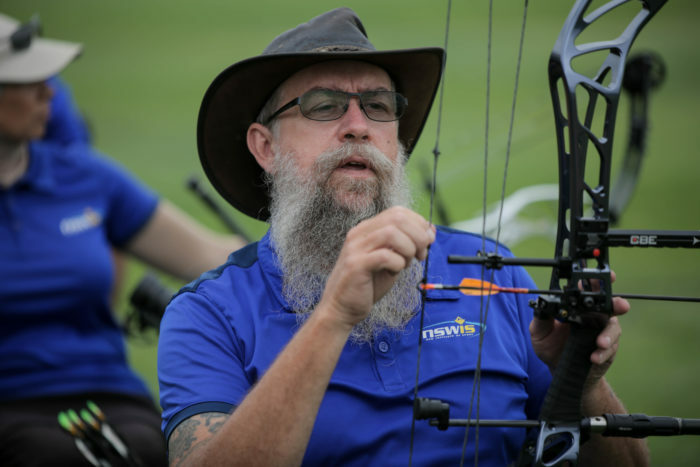 Merchant will head to the 2019 Para World Championships in Hertogenbosch, Netherlands in June, where Australia will look to qualify quota places for the 2020 Paralympics.